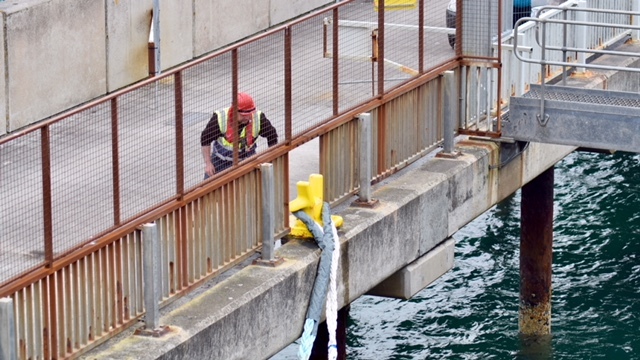 The strong cords holding us to Tiree were set free. The link was severed and we were on our way. It was the first leg of many on our journey. First of all to Oban and then Glasgow. Then on to England and beyond. It had been a cvery busy weekend. This was true both for the island and personally. 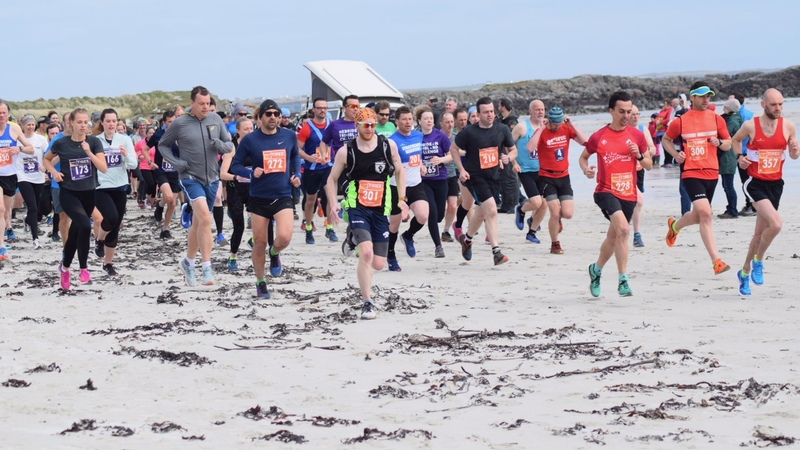 The Early May Holiday Weekend was also the Tiree 10K and Half-Marathon. 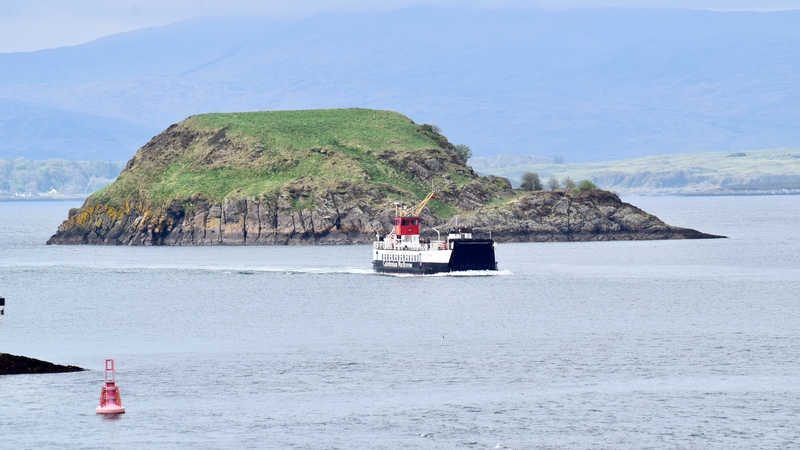 Today the MV Isle of Mull took ovger from the MV Lord of the Isles. 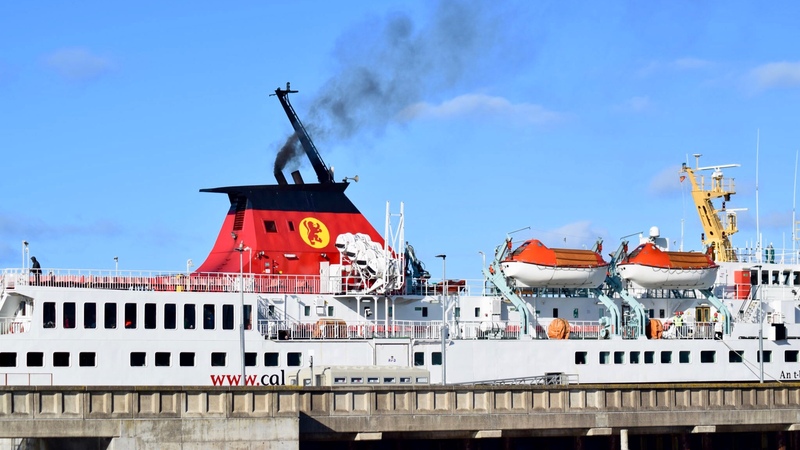 The MV Clansman was taking the place of the MV Hebrides. 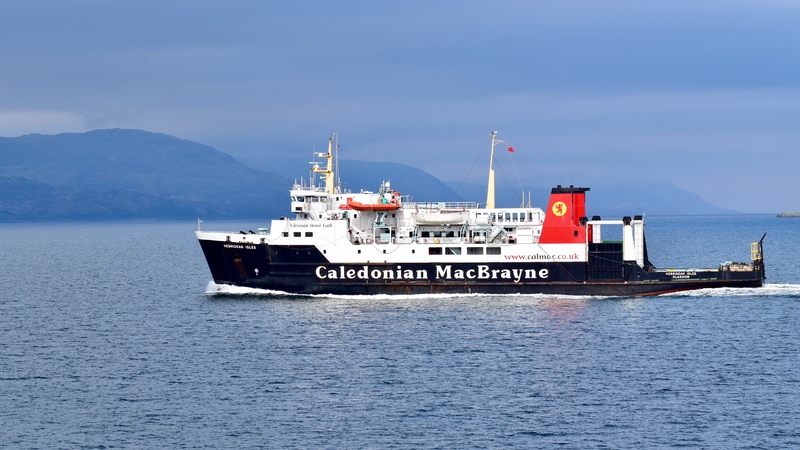 Thus the ‘Isle of Mull’ helped address capacity issues. The physical link was severed. Yet we carry the Isle and its community with us. 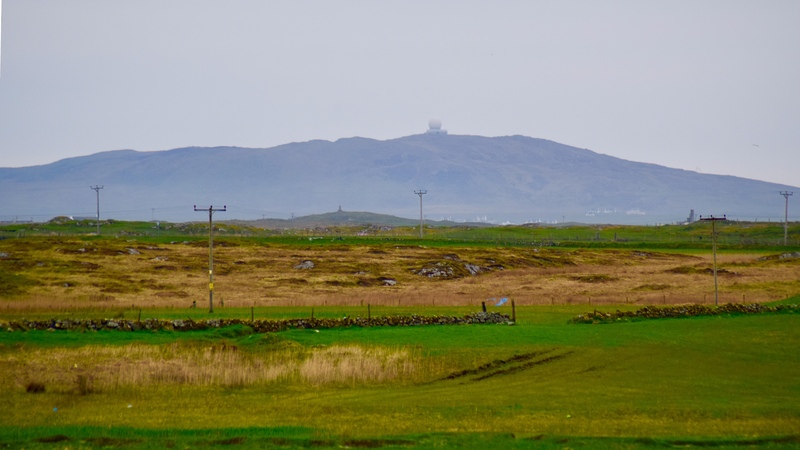 The Isle of Tiree and its community has that effect on people. In one respect the ferry can be an extension of the island. Today, as is frequent, we recognised many on board. There were Tiree residents and those from the run. It was indeed a busy ferry. 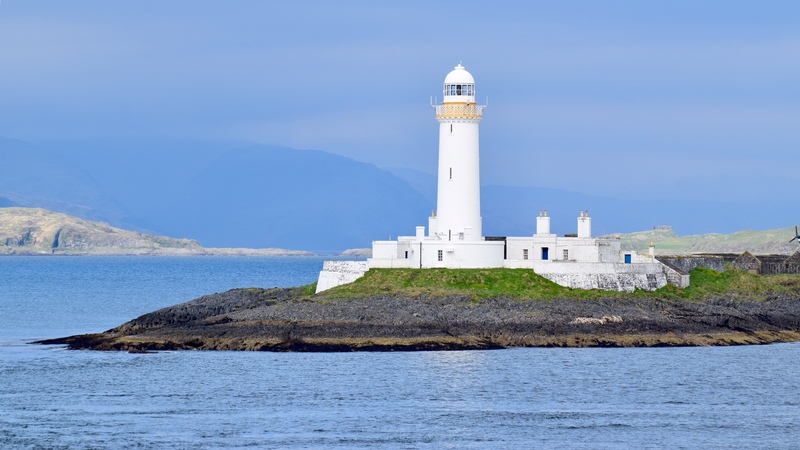 The ferry sailed directly from Tiree to Oban. It cut down the journey time to less than four hours. For those with a passion for ferries it was a dream crossing. We were on board a ferry that we had seen many times. Yet as far as we can remember we had never sailed on it. 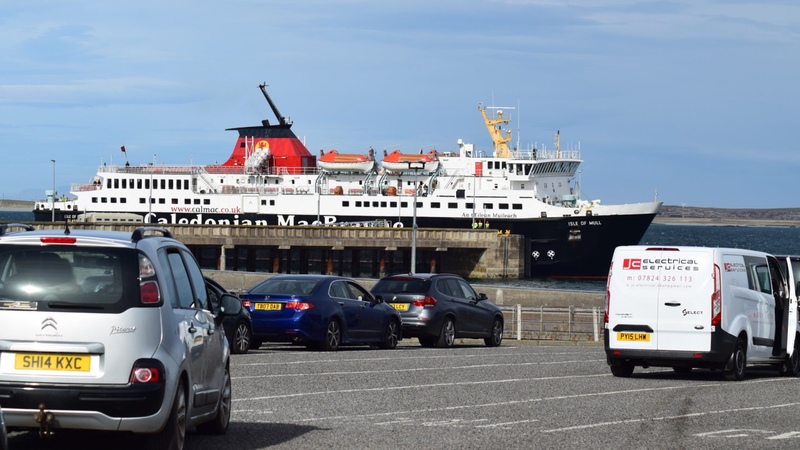 From the MV Isle of Mull we observed several other ferries. 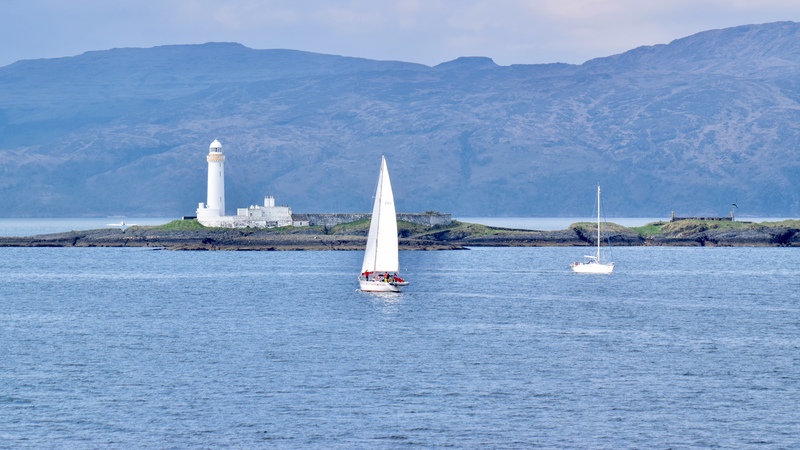 The MV Loch Linnhe sailing between Kilchoan and Tobermory. 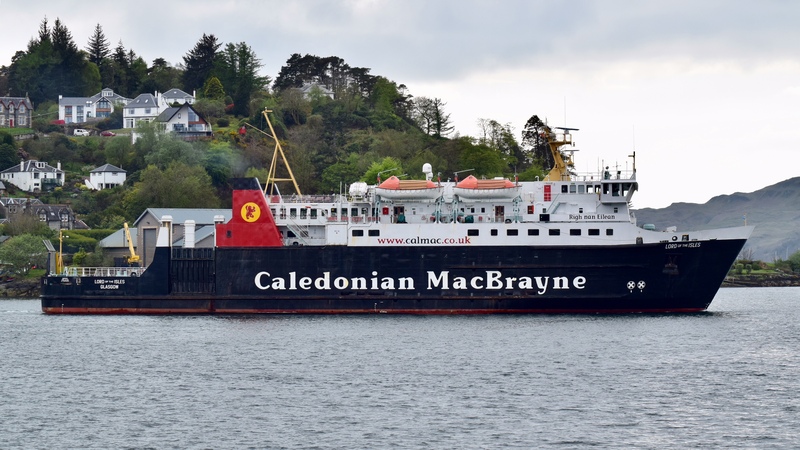 The MV Isle of Lewis sailing between Oban and Castlebay. The MV Lochinvar sailing between Lochaline and Fishnish. The MV Hebridean Isles sailing between Oban and Lochboisdale. The MV Coruisk on the Oban Craignure crossing. The MV Loch Striven on the Oban Lismore crossing. The ‘Hebridean Princess’ (formerly Columba) alongside the Lighthouse Pier, Oban. The day had started off with a thick mist. By the time we boarded the ferry the mist had cleared. As the day progressed the weather became more and more springlike. The onward journey to Glasgow was under blue skies. 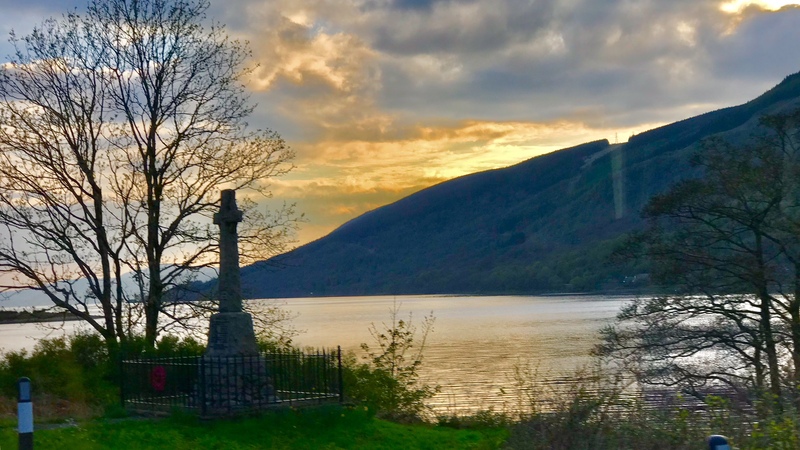 The setting sun transformed lochs and glens. If only you could have stopped the coach. All you could do was exclaim. Well day one and two legs of our travels completed. Day two and who should we meet at Glasgow Central Station? Someone from Tiree and they even boarded the same London train? Yes! You can leave Tiree temporarily but Tiree somehow stays with you! This is Life on Tiree on the move.